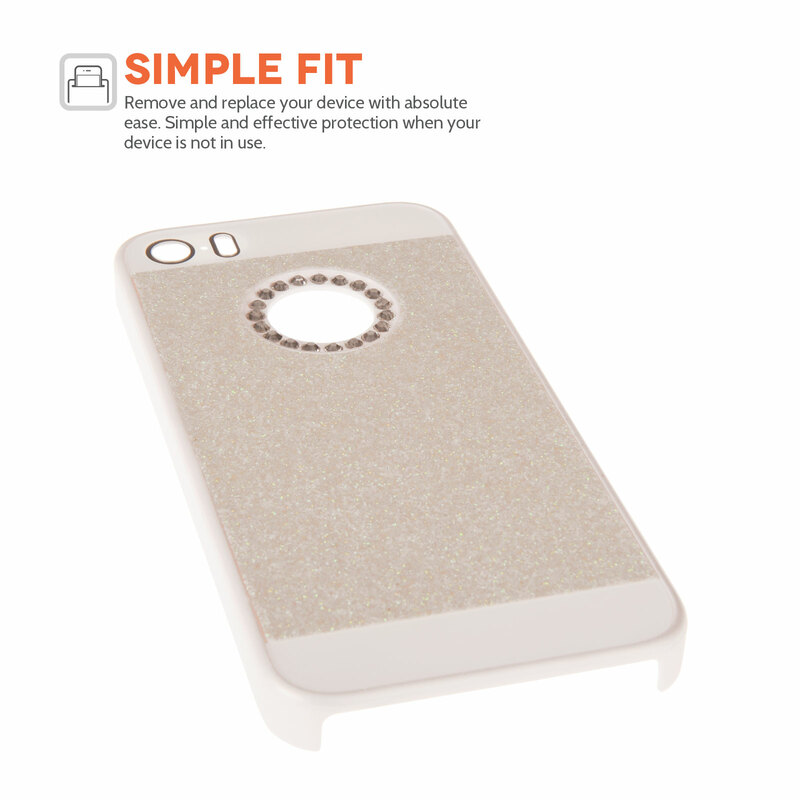 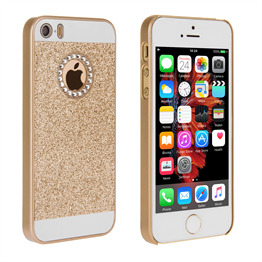 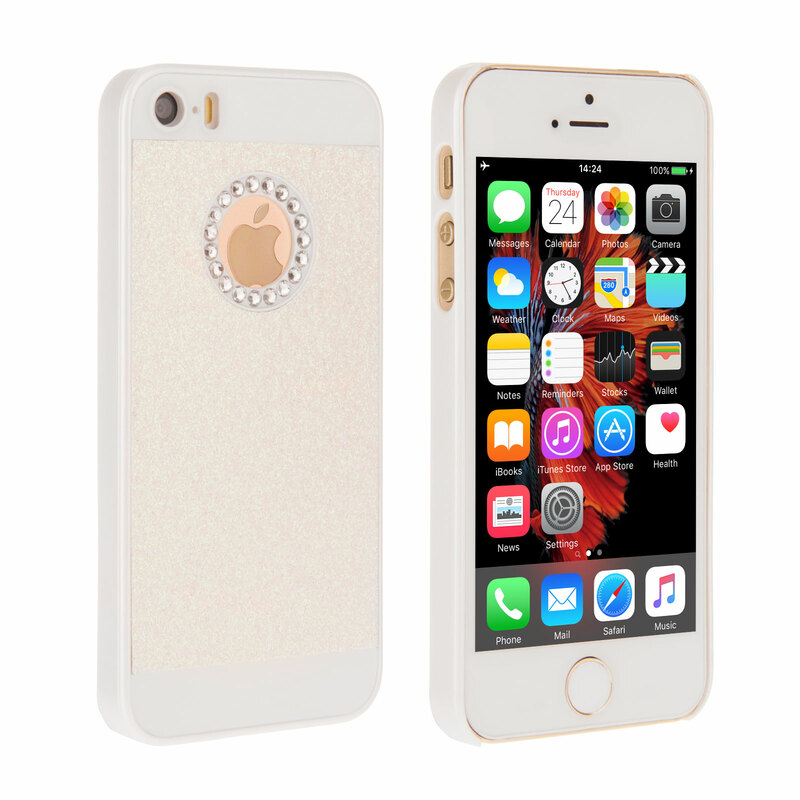 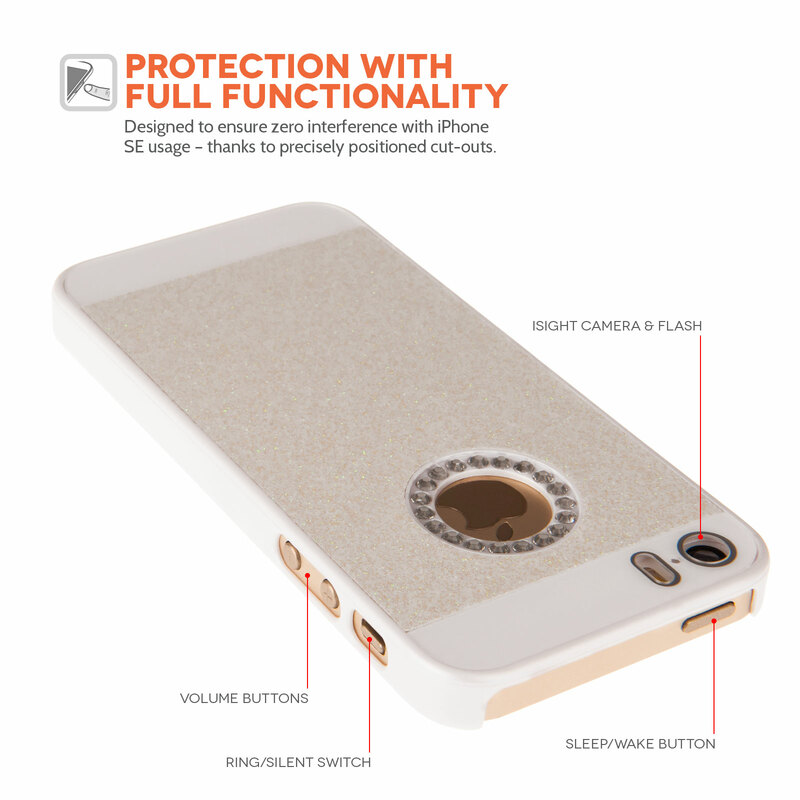 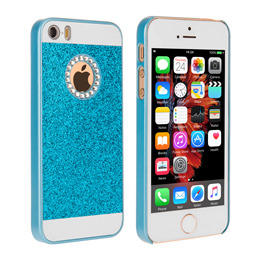 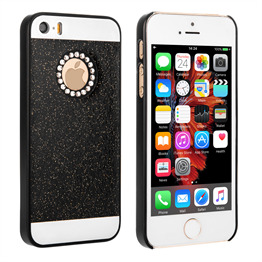 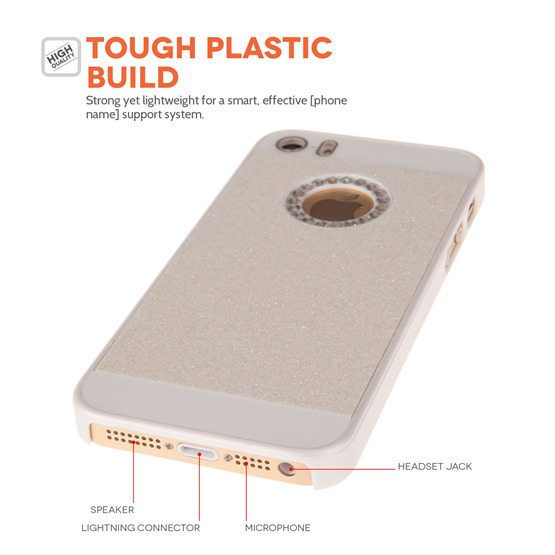 Stand out from the crowd with this stunning iPhone SE case diamante-encrusted YouSave Accessories case in white. 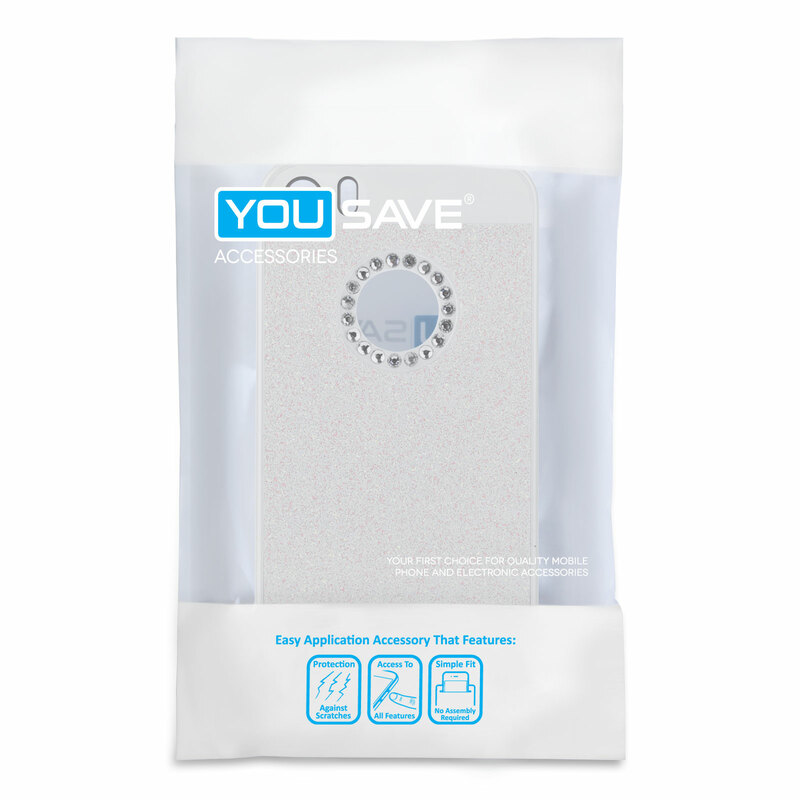 Expertly crafted designed for the perfect fit, the YouSave Accessories diamante case in white case gives full access to all the iPhone 6’s ports and buttons. The case promises to protect your case from knocks and bumps, and the complimentary screen protector will defend your screen from scratches.